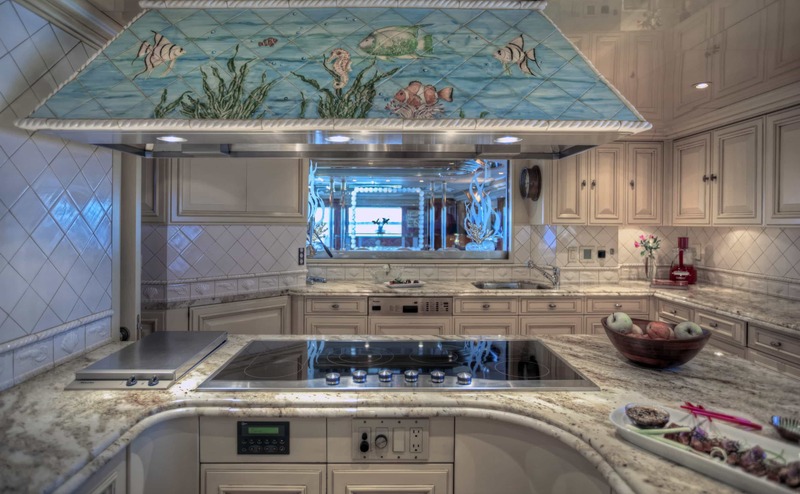 While not new to the charter scene, I Love This Boat has been impeccably maintained and upgraded to make the most of your vacation. 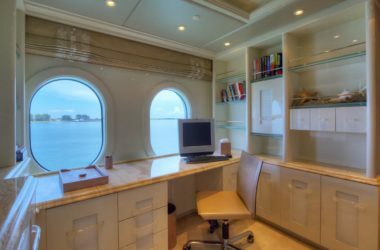 Because let’s be honest, you work hard enough day to day, you don’t need any stress once you’ve booked a holiday! 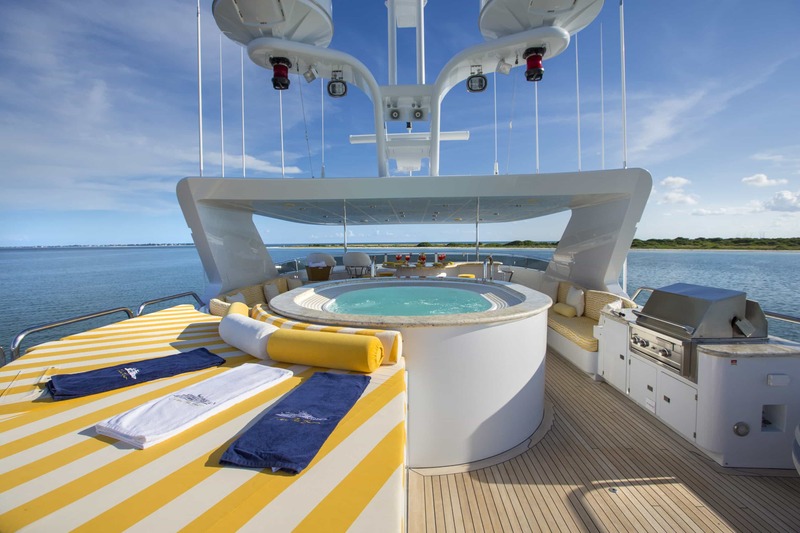 Take a jump off your private swim platform and into the crystal clear Caribbean waters below. 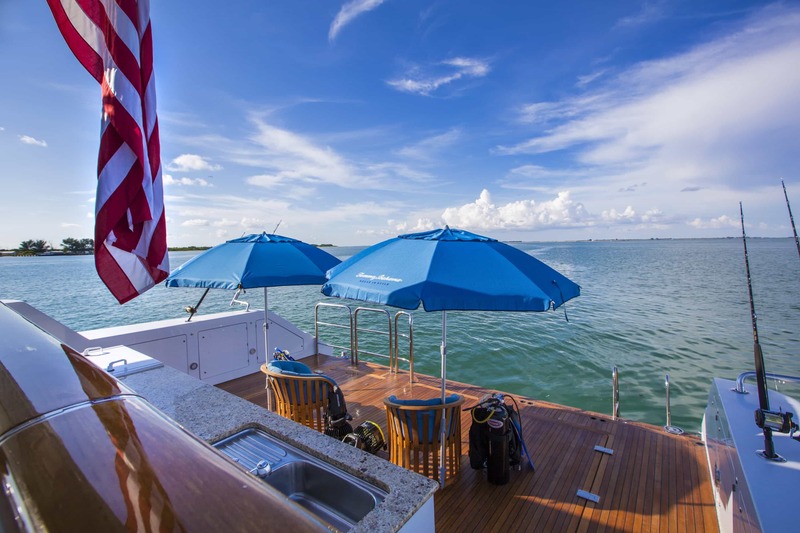 Grab a kayak or cruise up to that private island, or hop on board one of the wave runners and zip round the waves. Whatever your vacation needs, this energetic crew of seven will tend to your every need at sea. 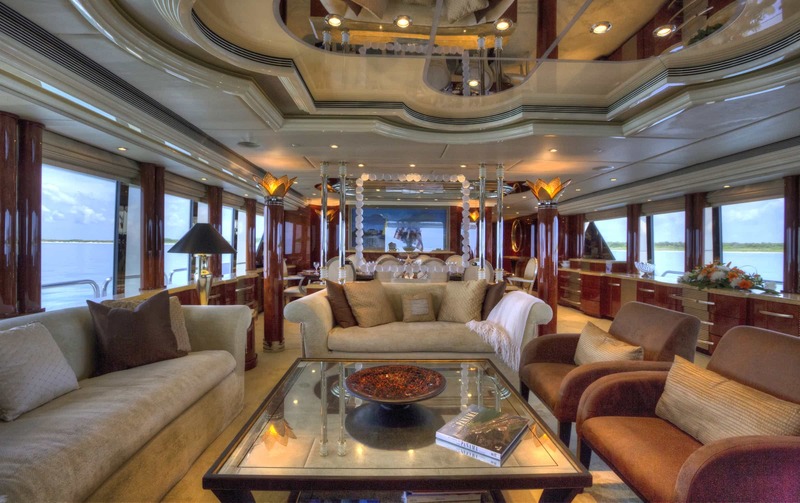 And all that extra space means you can bring up to 10 of your closest friends and family along for the ride. 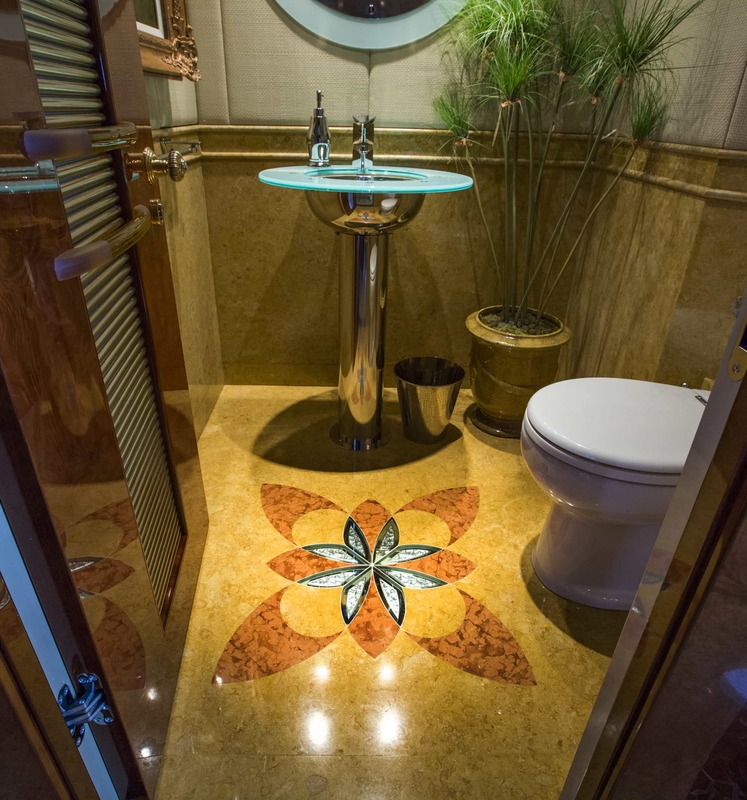 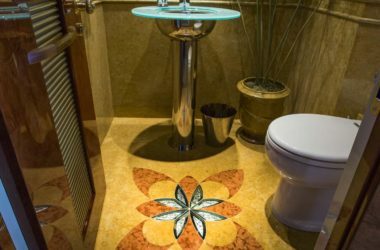 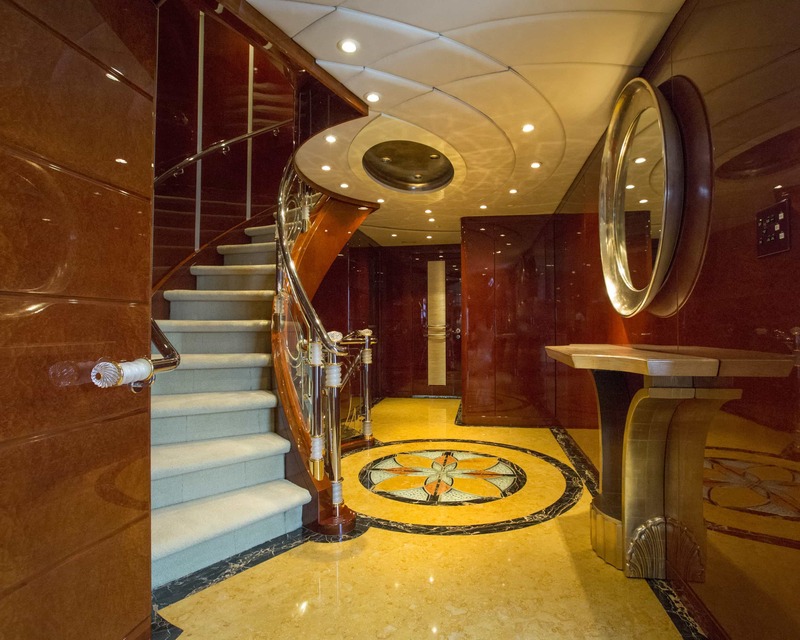 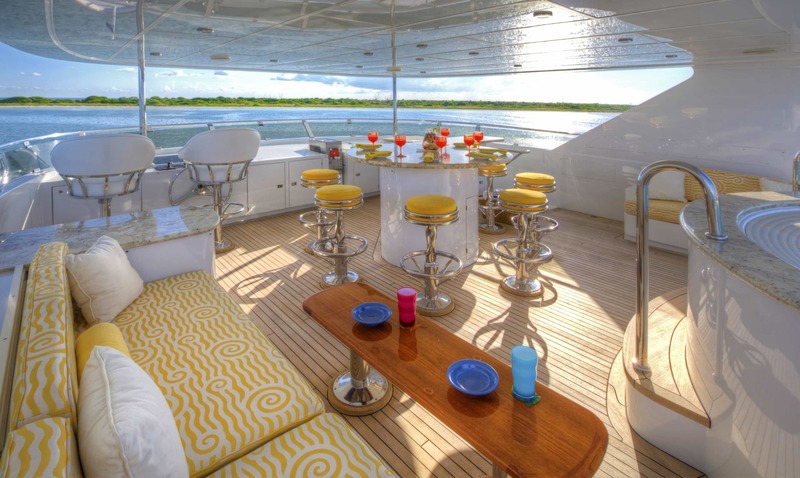 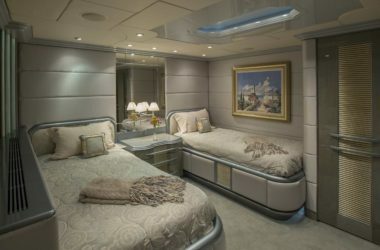 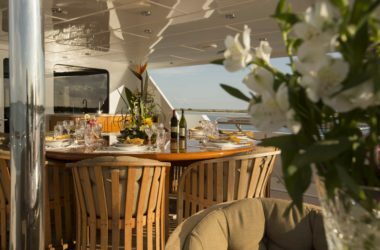 Stop taking boring vacations and truly live in the lap of luxury on this affordable private yacht charter! 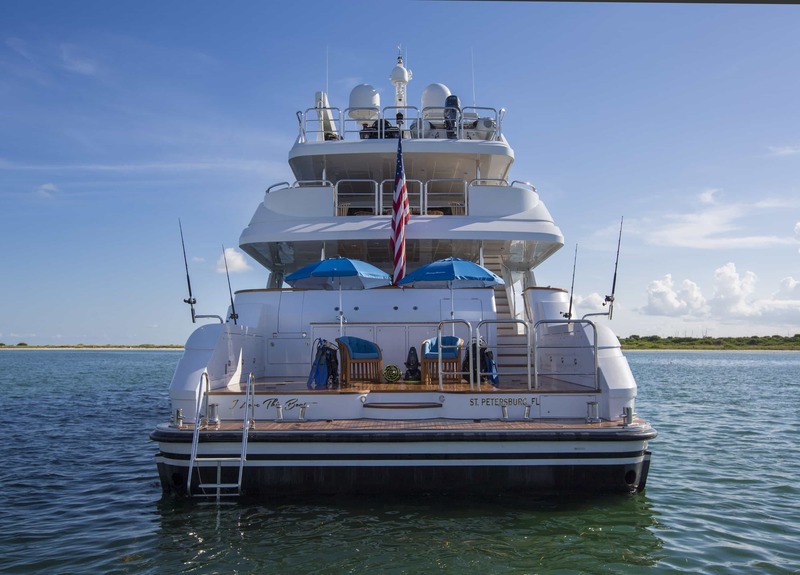 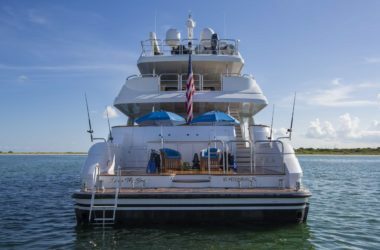 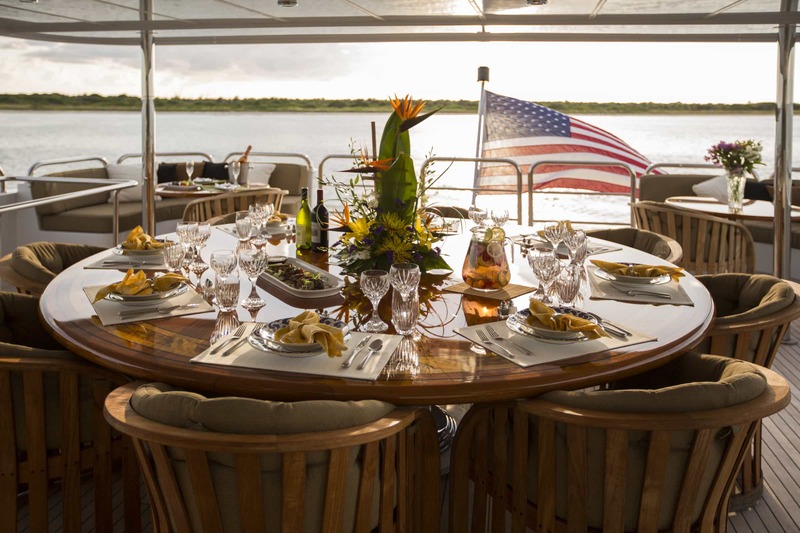 Step aboard this 2002 Christensen yacht and let Captain Jim and his crew leave your worries on the dock. 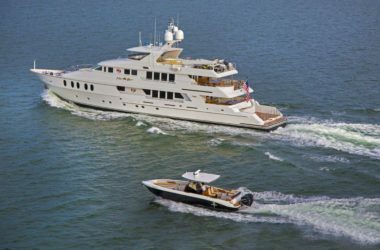 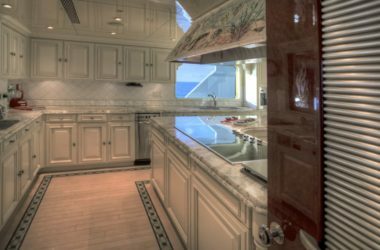 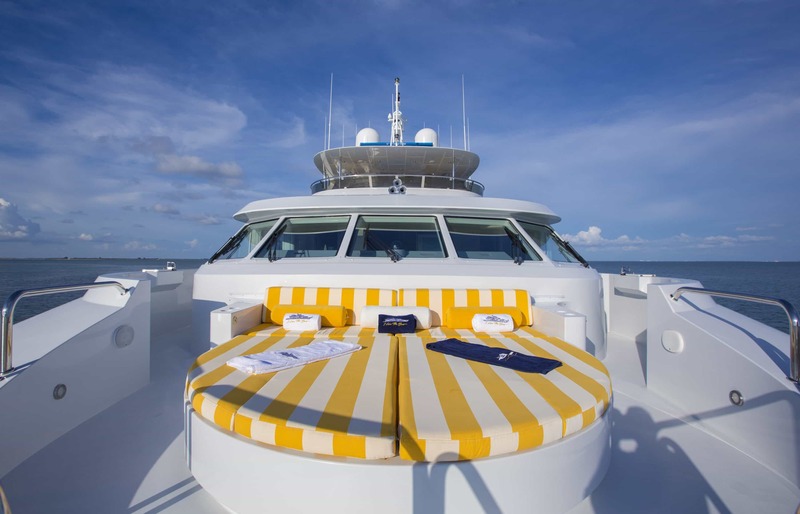 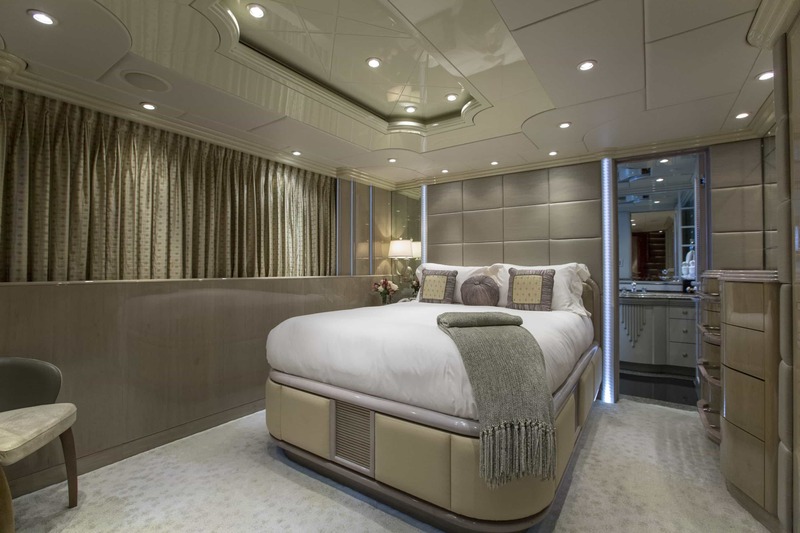 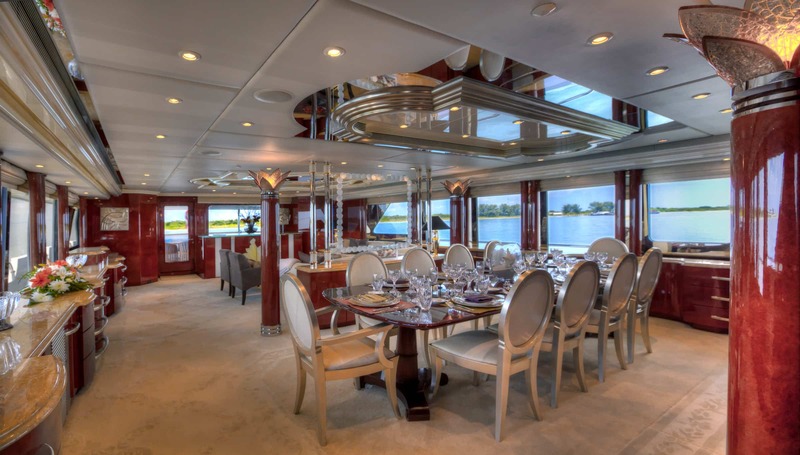 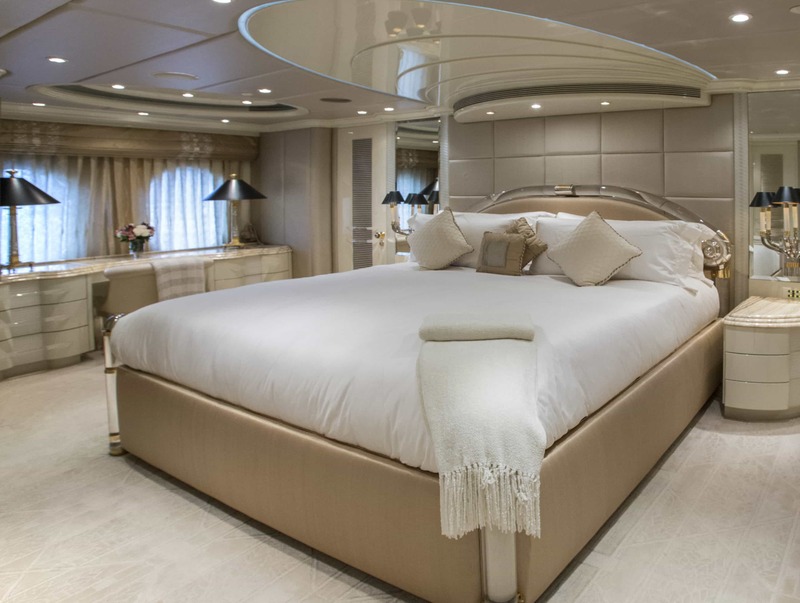 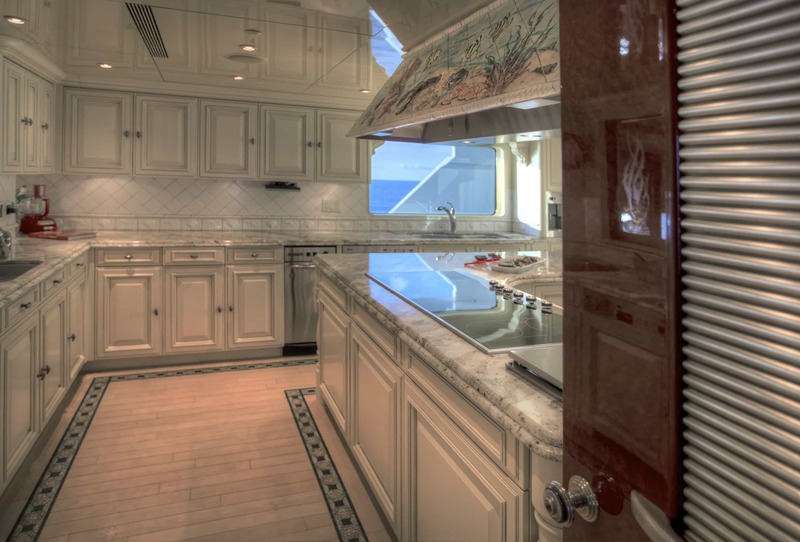 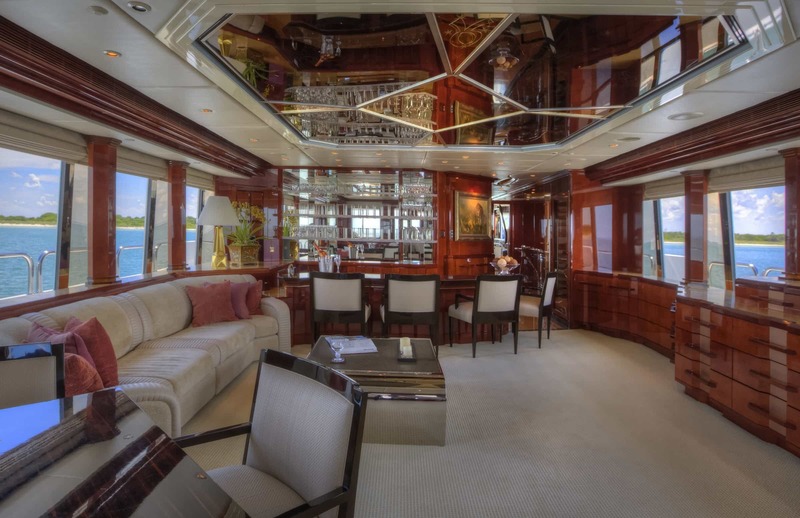 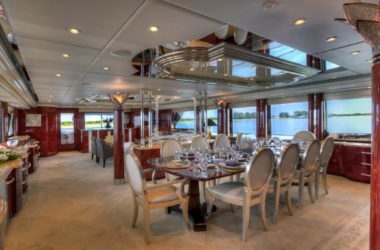 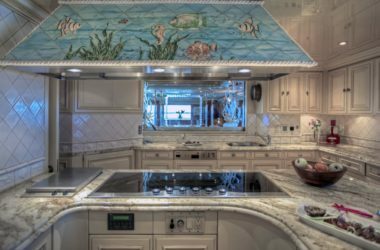 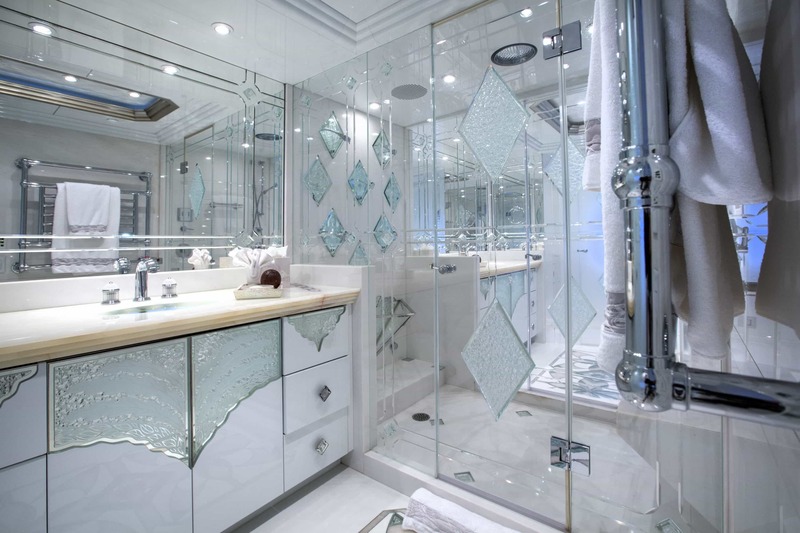 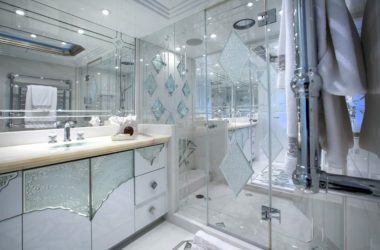 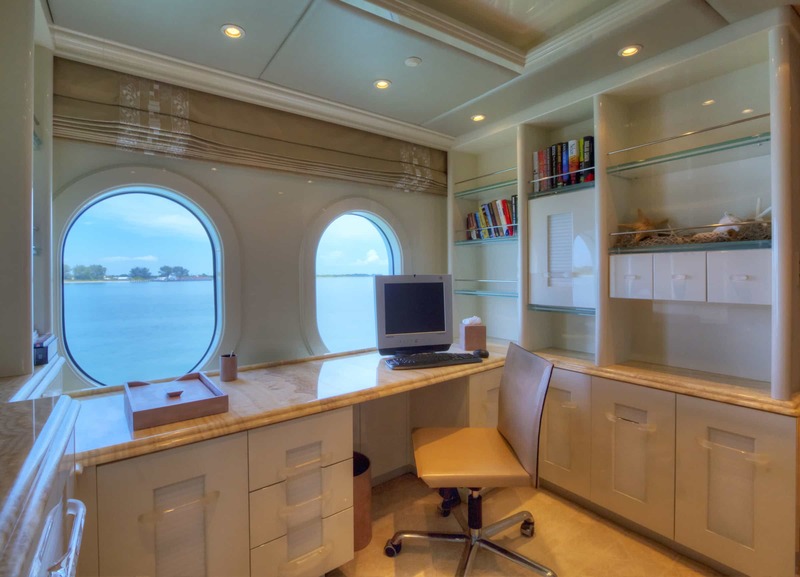 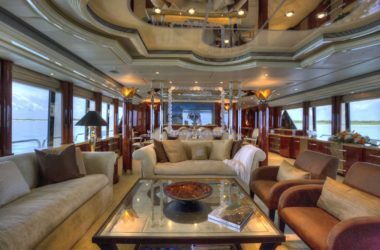 At nearly 45m, she has all the space you need to ensure you and your guests have the vacation of a lifetime. Plenty of space means room for alfresco dining, drinks on the upper deck, or lounging in the jacuzzi with a cold cocktail. 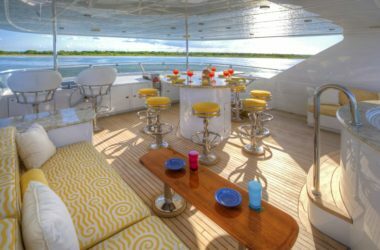 This fantastic experience is available for $22,500 per week per person based on a 7 night charter and 10 guests. 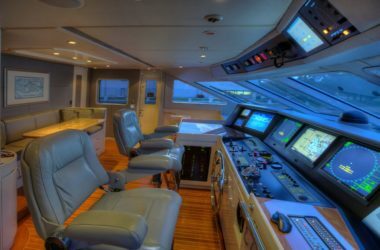 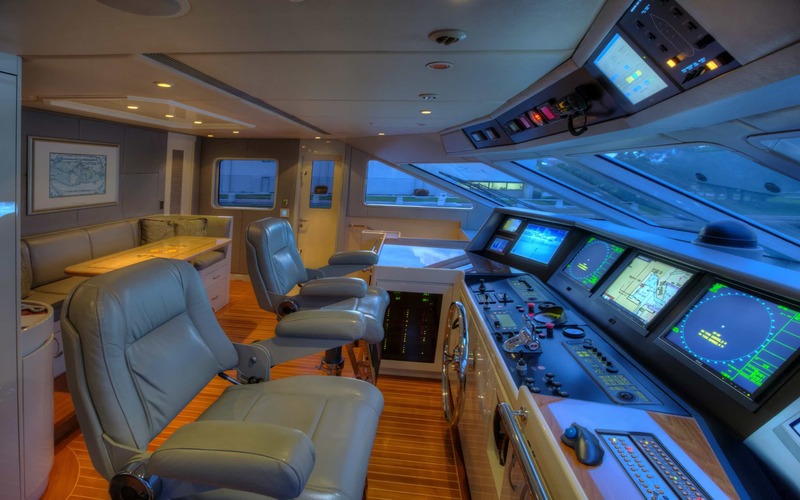 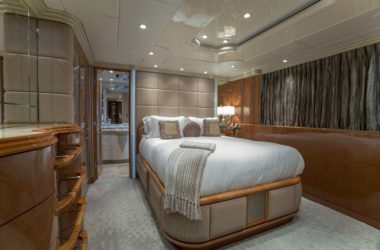 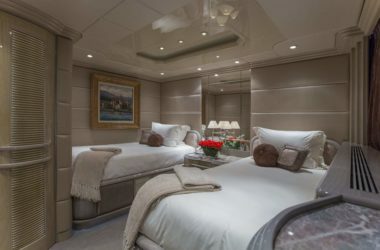 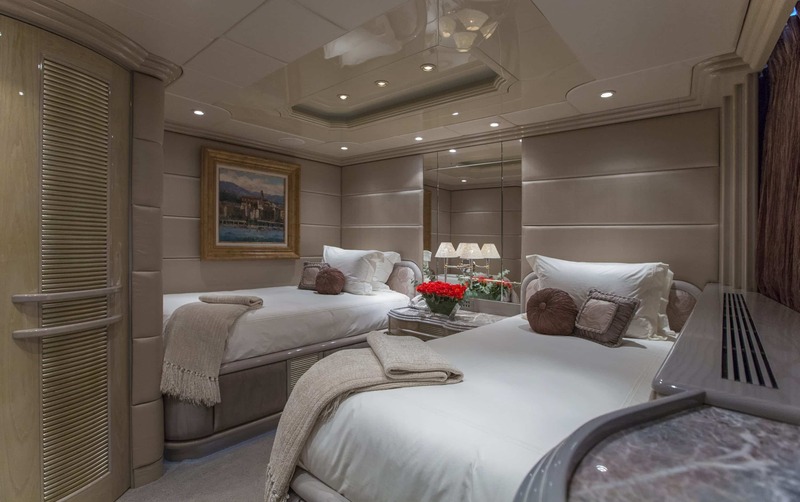 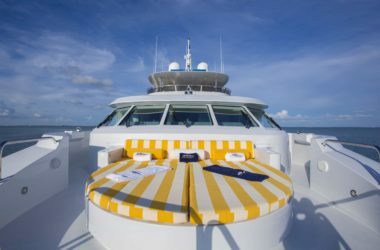 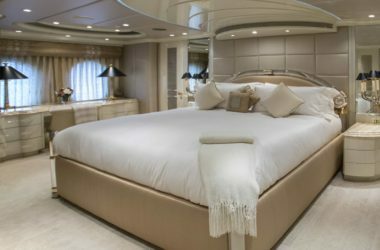 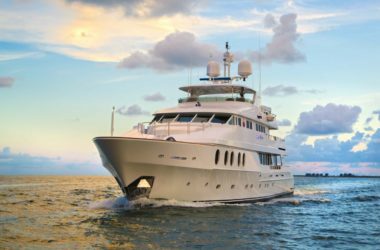 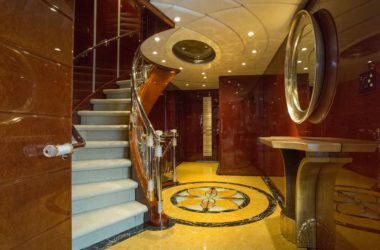 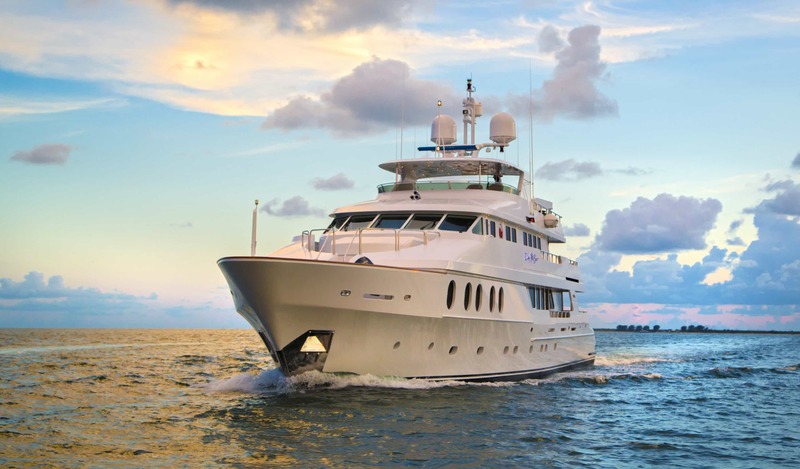 Price includes a base charter rate of $150,000, with the additional 35% covering basic taxes, fees, provisioning allowance, fuel and 15% gratuity. Any special requests over and above will be at an additional cost.